Our 3DMark benchmark app for Android smartphones and tablets now includes a Vulkan benchmark test. Games typically make thousands of draw calls per frame, but each one creates performance-limiting overhead for the CPU. Vulkan reduces that overhead, which means games and apps can draw more objects, textures, and effects to the screen to create richer, more immersive experiences. 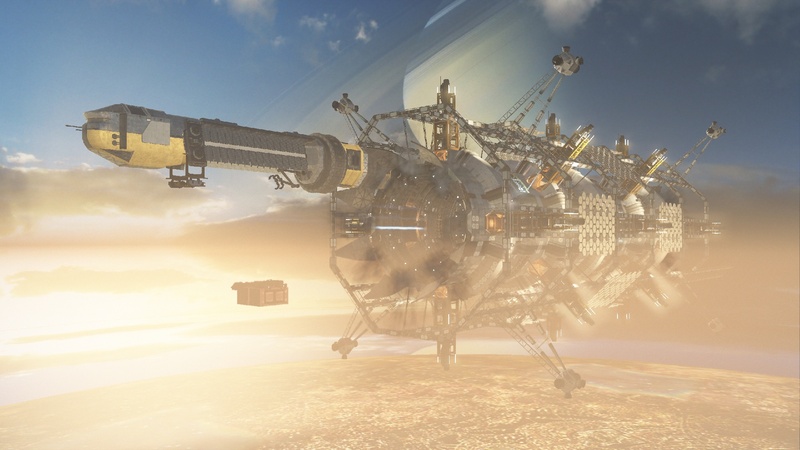 3DMark Sling Shot Extreme is a cross-platform benchmark with results that are comparable across APIs. Use 3DMark Sling Shot Extreme to compare flagship Android smartphones and tablets with the latest iPhone and iPad models. You can compare scores from Android devices using OpenGL ES 3.1 and Vulkan with scores from Apple iOS devices using Metal. In the Android app, you can choose to run Sling Shot Extreme using Vulkan or OpenGL ES 3.1 or both back-to-back. Sling Shot Extreme tests the full range of API features including multiple render targets, instanced rendering, uniform buffers and transform feedback. 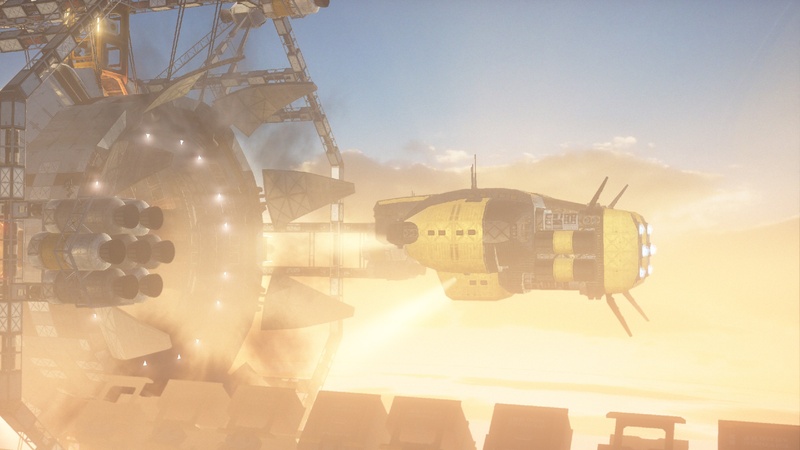 The test includes volumetric lighting, depth of field and uses Compute Shaders for post-processing effects. For more details, we recommend reading our 3DMark Technical Guide, which explains exactly what's being measured and how the scores are calculated. The Vulkan part of Sling Shot Extreme requires Android 7.0 or later and a device that supports Vulkan. The OpenGL ES 3.1 part requires Android 5.0 or later and a device that supports OpenGL ES 3.1. Please note that Vulkan drivers are still maturing. Devices that shipped with early Vulkan drivers may have stability issues in this new test. Vulkan performance on other devices may be lower than expected. Performance may improve with future Android OS updates. When comparing scores across platforms, note that the test results reflect both hardware and software. APIs with low overhead, such as Vulkan and Metal, can deliver more performance than OpenGL ES even on devices with similar hardware.